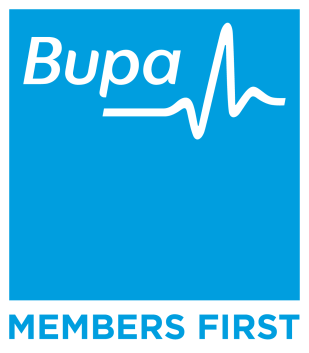 Home > Blog > How Podiatry Can Help Prevent And Treat Sports Injuries? The activity that gives us joy besides keeping us fit can be a source of acute agony as well. Have you seen players suffering from debilitating injuries while performing a particular activity or playing a specific sport? In many cases, such injuries can eventually lead to disability (temporary or permanent) or keep the person out of action for a considerable period of time. And depending on the nature of injury, the conventional treatment can often be time consuming, painful and costly. However, Podiatry can bring relief in such cases without the attendant issues that are mentioned above. As a treatment therapy, Podiatry can help repair damaged soft tissues or the mechanical conditions of the foot. Before discussing the benefits of Podiatry let us first understand the term. It basically deals with the conditions of the feet and lower limbs arising out of the faulty biomechanics of the feet. Since the feet carry the weight of the entire body and are the punching bag of sorts for the forces of external resistance that come from the ground as we walk or run, the muscles, bones, nerves, ligaments and cartilages undergo a tremendous amount of stress and fatigue. This stress can affect the biomechanics of the feet and lower limbs whereby they are no longer able to support the body weight thus giving rise to pain and discomfort. The extent of sports injury can be magnified many times over if the person is flat footed or his or her feet are rolled in. This is due to the fact that the muscles of the lower extremities in such people tend to absorb the excess load or the forces of resistance. Such an eventuality can cause debilitating injuries such as shin splints, Achilles tendonitis, plantar fasciitis, ankle injuries, patellofemoral syndrome or runner knee, and stress fracture among others. This, however, does not mean that people with high foot arches can heave a sigh of relief. They too can suffer from conditions such as peroneal tendonitis on account of poor shock absorption. 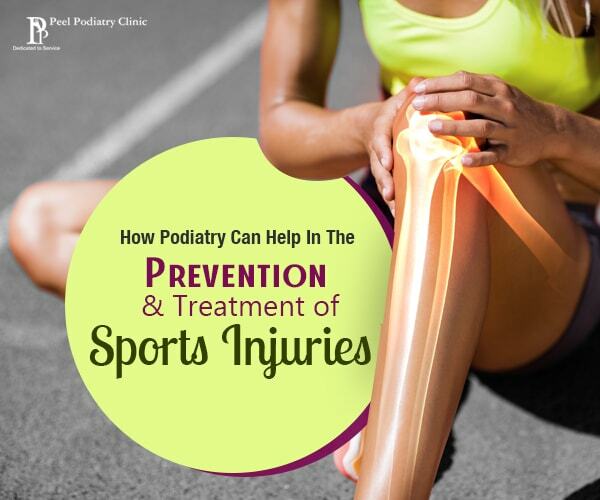 Visiting a Podiatrist especially a sports Podiatrist from Mandurah when hit with such a debility can be of help as the expert will not only treat the injury and its manifestations but also suggest ways to improve the alignment of the feet, ankle, lower body and spine. The latter (improve the alignment), which can include the discipline of orthotics, can lead to the prevention of such injuries. Sports injuries can result in terrible discomfort and in extreme cases, disability. Treating the same by expert Podiatrists in Mandurah can be therapeutic as well as preventive. I love running and I have noticed that I have frequent small injuries so I am thinking of trying podiatry. You make a great point that podiatry can help to repair damaged soft tissues or the medical conditions of the foot. This would be a great benefit for me because I am flat footed and a podiatrist can help to improve the alignment of your feet and lower body.